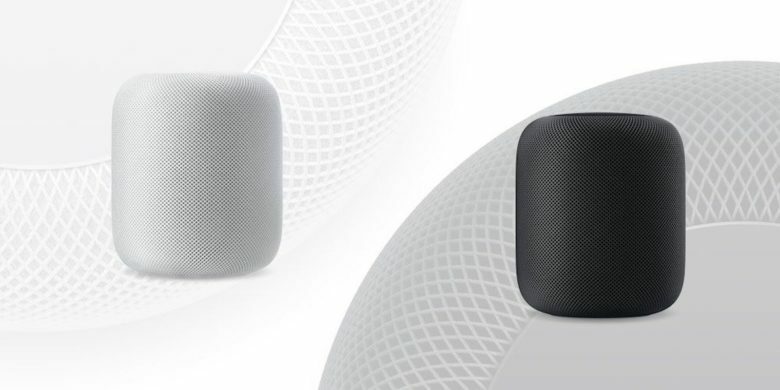 HomePod makes a great addition to any home, and now you can get one at a nice discount. You’re reading Cult of Mac, so there’s a good chance you don’t need to be told about the HomePod. But one thing you might not know about Apple’s smart speaker is that it’s cheaper at the Cult of Mac Store. iPads were the big sellers, apparently. Target had a record-breaking day of online sales on Thanksgiving — and Apple devices were one of the big movers. The retailer singled out the iPad as a particularly hot seller. The Apple tablets helped Target achieve traffic and sales that blew past numbers for last year’s Cyber Monday event. 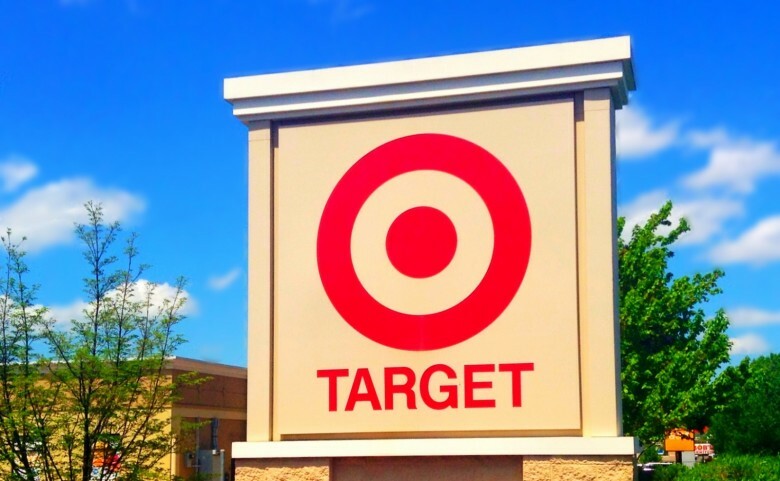 Target says its Apple sales fell 20 percent over the past quarter. Declining sales of Apple products is one of the factors Target has blamed for its disappointing second-quarter earnings. During a conference call today, Target CEO Brian Cornell noted that Apple products fell 20 percent in sales at his company’s stores, resulting in a double-digit percentage sales decline in the retailer’s electronics division. Apple reigns as the top PC maker, but it's a crumbling market. Apple has once again been named the No. 1 seller of PCs, based on shipments of just over 14 million units in the first three months of 2016. 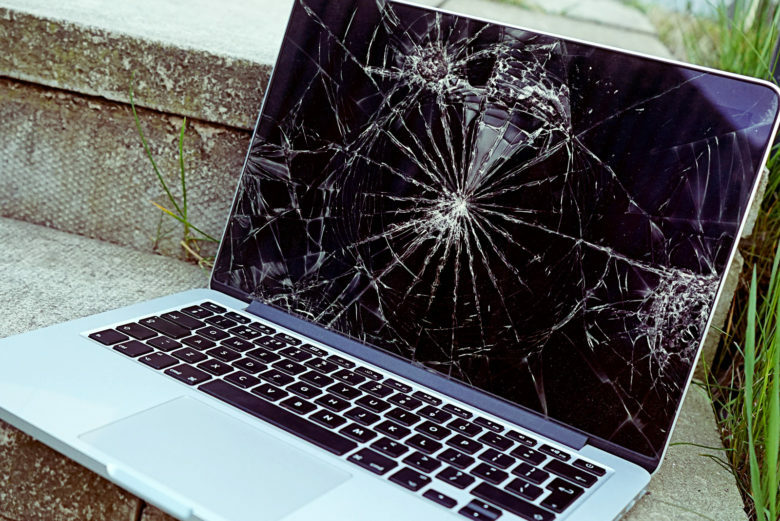 The study comes courtesy of independent analysts Canalys, which claim that worldwide PC shipments — which it defines as being desktops, notebooks, two-in-ones and tablets — totaled 101 million units this quarter. That means that, broadly speaking, seven out of every 50 PCs sold bore the Apple brand. You need one of these on your desk right now! 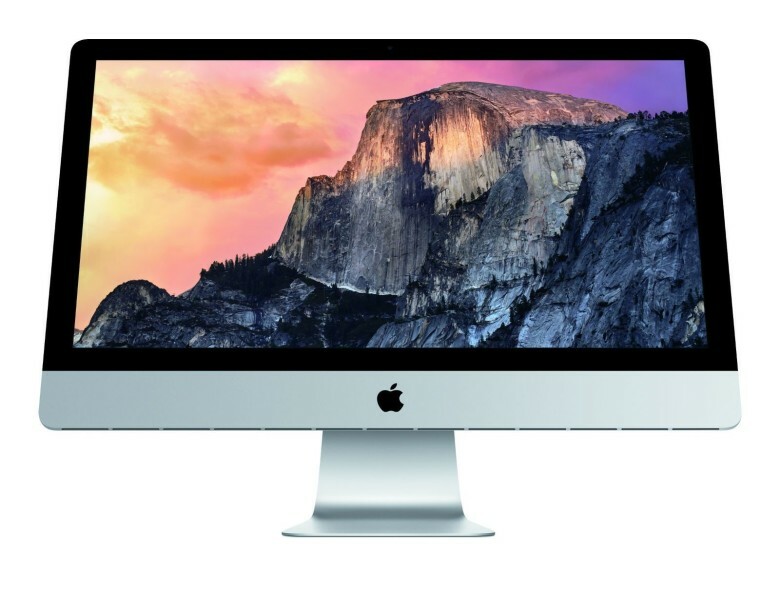 We’ve got a pair of refurbished Apple gadgets, as well as an impressive bundle for the current-gen 27-inch iMac. Find these deals and more in our roundup of this week’s best Apple bargains. Didn’t think the Apple Watch would catch on? Not everyone agrees, especially analysts who study sales projections. 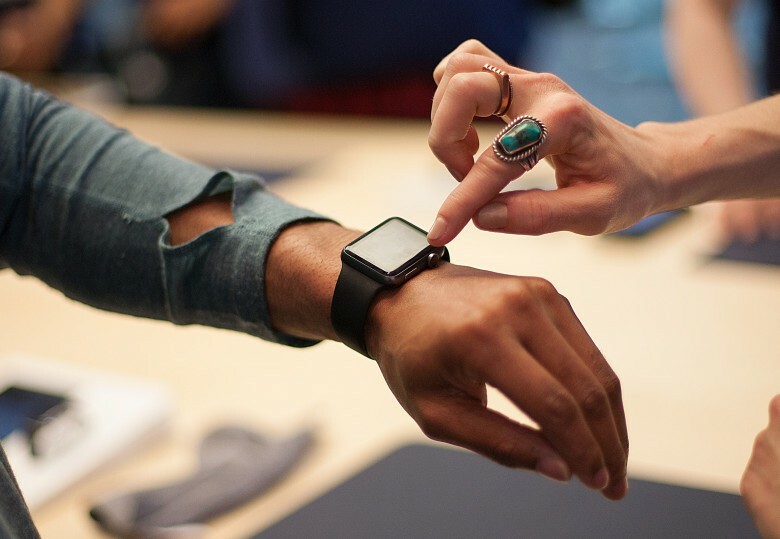 Cupertino is on track to sell 21 million watches and rake in about $8.4 billion in revenue in the first 12 months of the Apple Watch, according to one of the hottest Apple analysts around. Not bad for a company that entered the wearables game late. Best Buy is living up to its name. Best Buy is trying its darnedest to live up to its name with a new $100 discount on every Apple Watch model it sells. 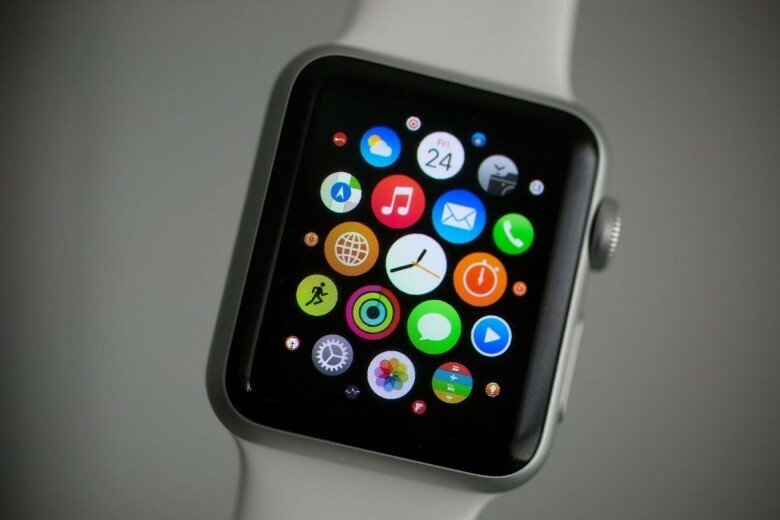 The deep discount brings the entry-level cost of a 38mm Apple Watch Sport down to just $250.